Who is DiscoverCloud’s target audience? 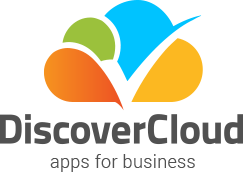 What types of products does DiscoverCloud feature? I listed my product but it has not appeared on DiscoverCloud Why? I'm trying to list my company, but I'm getting an error stating the company already exists. Why? I cannot find a category that suits my product. What should I do? Will I be able to make changes to my product page once its listed & live on DiscoverCloud’s website? Can I list multiple products under the same company name? What should I do if someone leaves a negative review about my product? I would like to advertise on DiscoverCloud, how should I go about doing this? Can I take off the ad's from my product page?